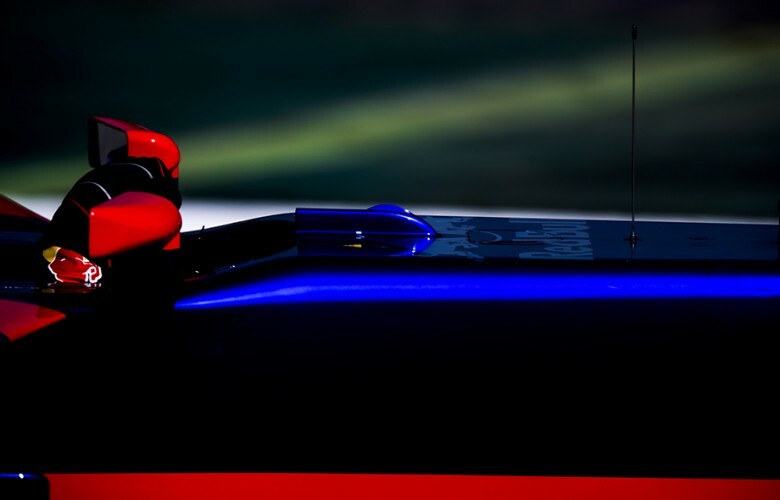 Daniil Kvyat of Russia and Scuderia Toro Rosso and his team mate Carlos Sainz of Spain and Scuderia Toro Rosso are seen during the pre-season Formula One testings at Circuit de Barcelona - Catalunya on February 26, 2017 in Montmelo, Spain. 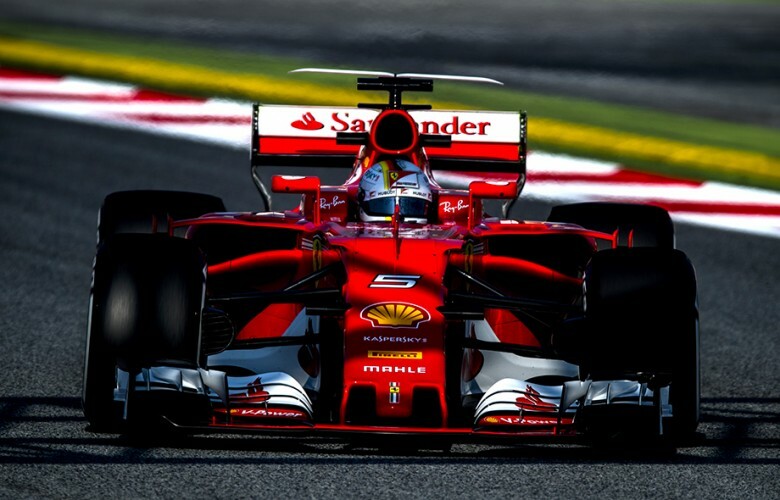 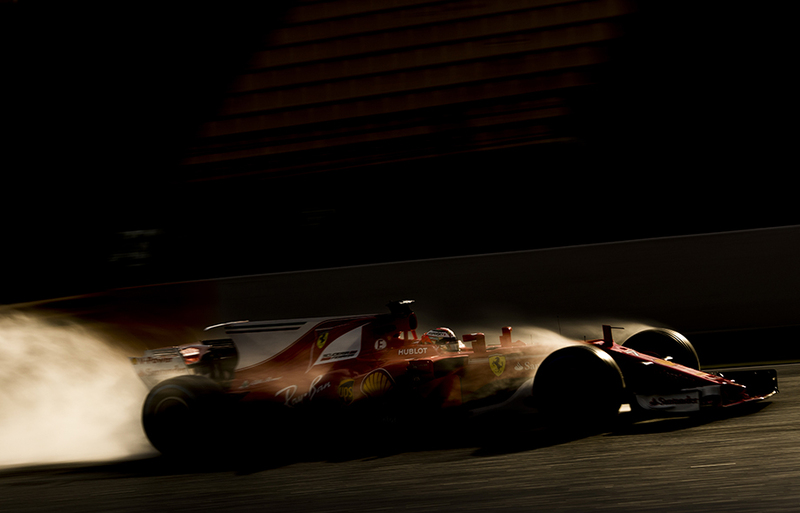 Sebastian Vettel of Germany and Scuderia Ferrari drives his SF70H during the pre-season Formula One testings at Circuit de Barcelona - Catalunya on February 27, 2017 in Montmelo, Spain. 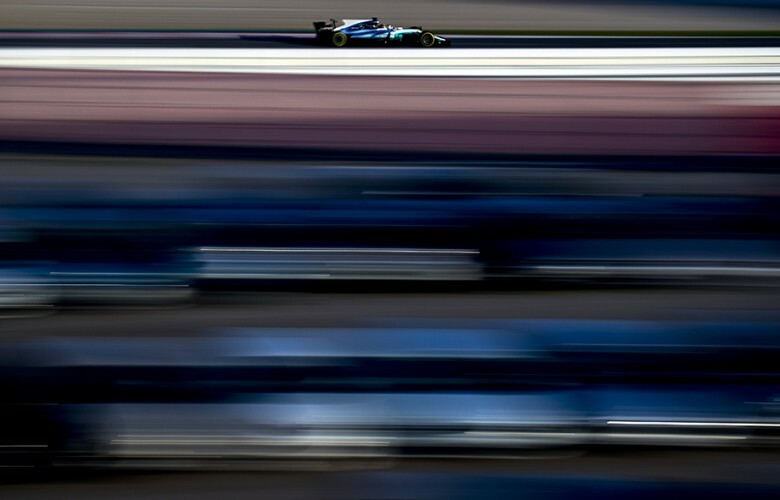 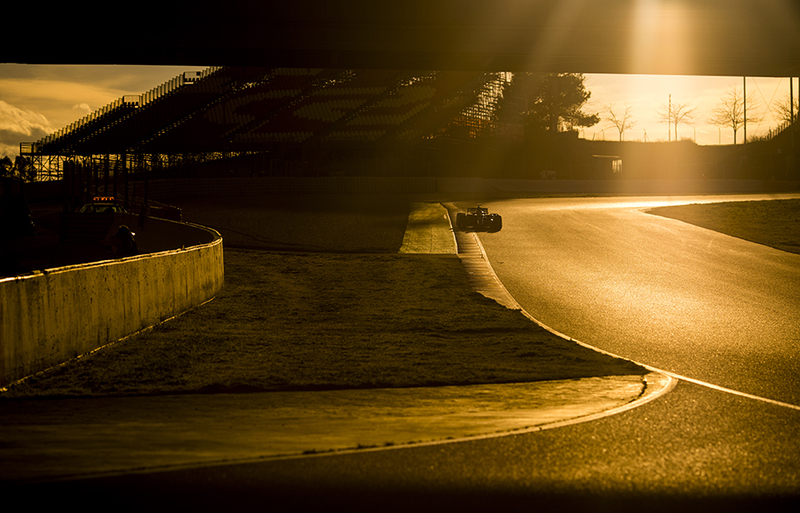 Valtteri Bottas of Finland and Mercedes AMG Petronas drives his W08 during the pre-season Formula One testings at Circuit de Barcelona - Catalunya on February 27, 2017 in Montmelo, Spain. 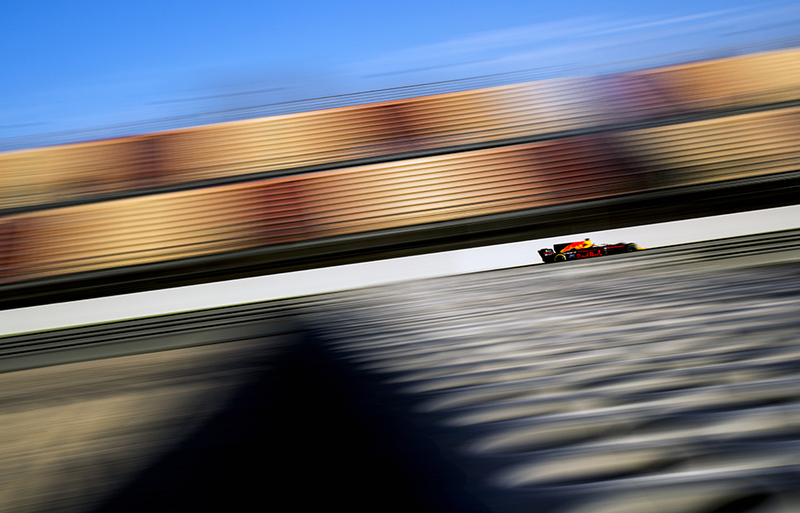 Daniel Ricciardo of Australia and Red Bull Racing drives his RB13 during the pre-season Formula One testings at Circuit de Barcelona - Catalunya on February 27, 2017 in Montmelo, Spain. Carlos Sainz of Spain and Scuderia Toro Rosso drives his STR12 during the pre-season Formula One testings at Circuit de Barcelona - Catalunya on February 27, 2017 in Montmelo, Spain. 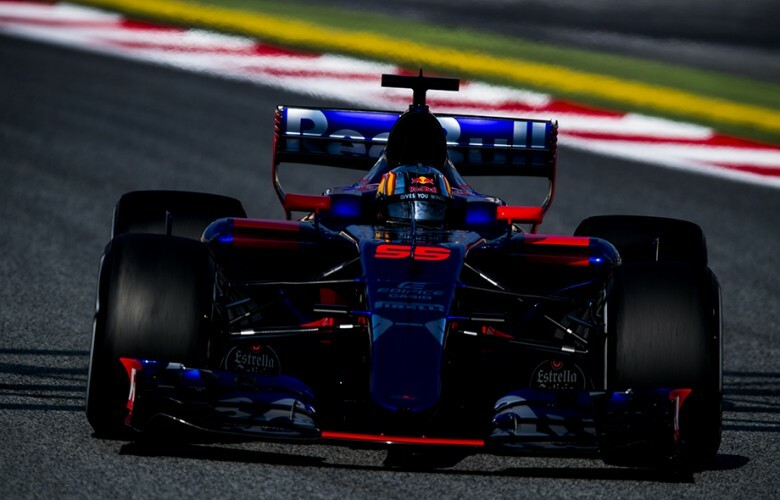 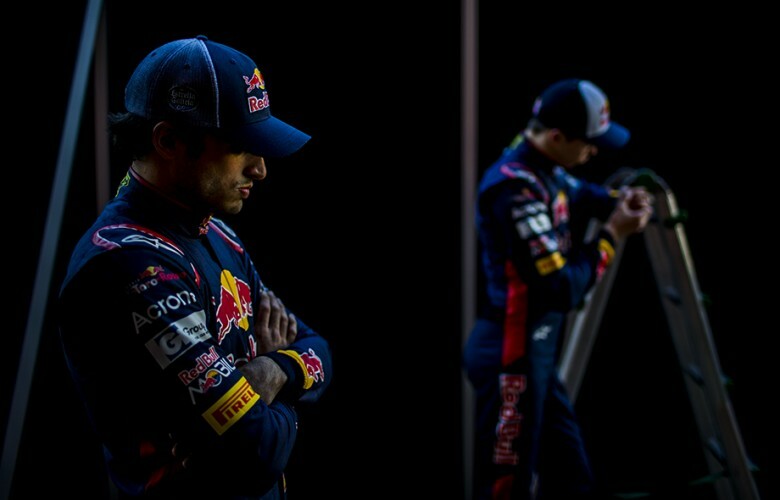 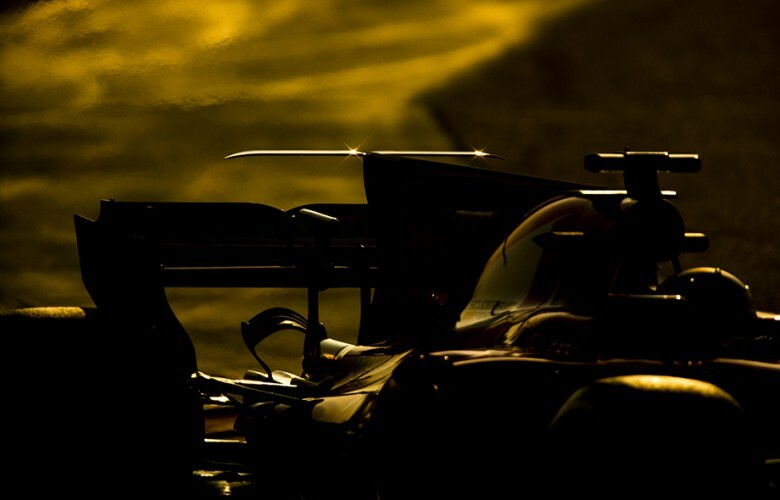 Carlos Sainz of Spain and Scuderia Toro Rosso is pictured during the pre-season Formula One testings at Circuit de Barcelona - Catalunya on February 26, 2017 in Montmelo, Spain. 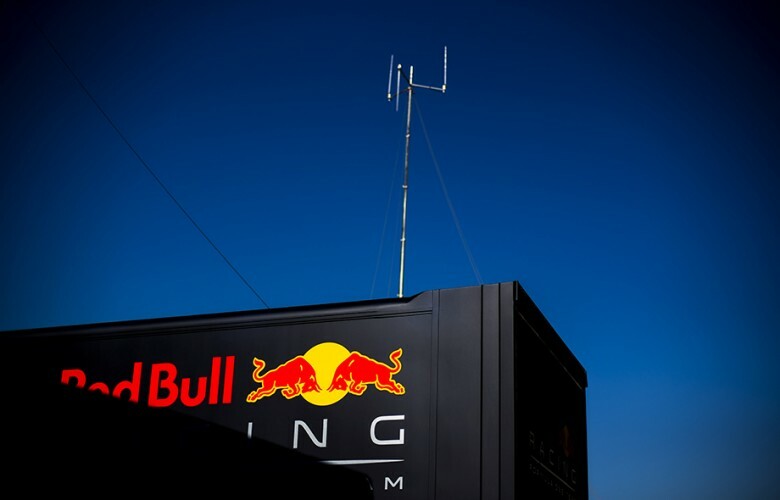 A detail view of a Red Bull Racing truck is pictured during the pre-season Formula One testings at Circuit de Barcelona - Catalunya on February 27, 2017 in Montmelo, Spain. 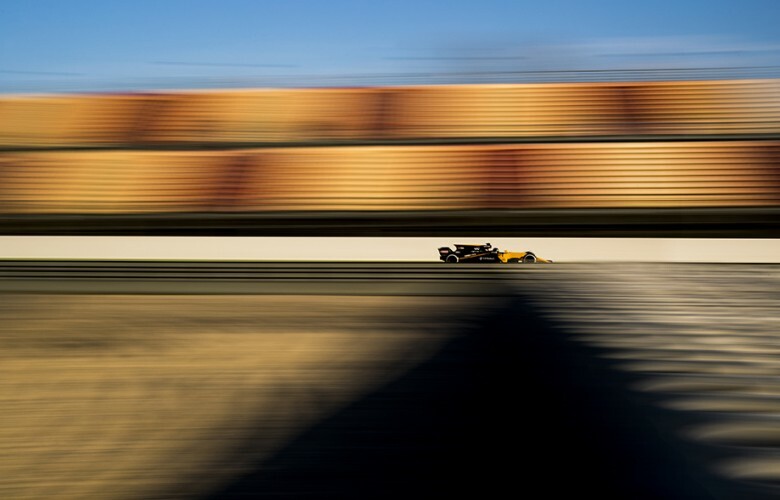 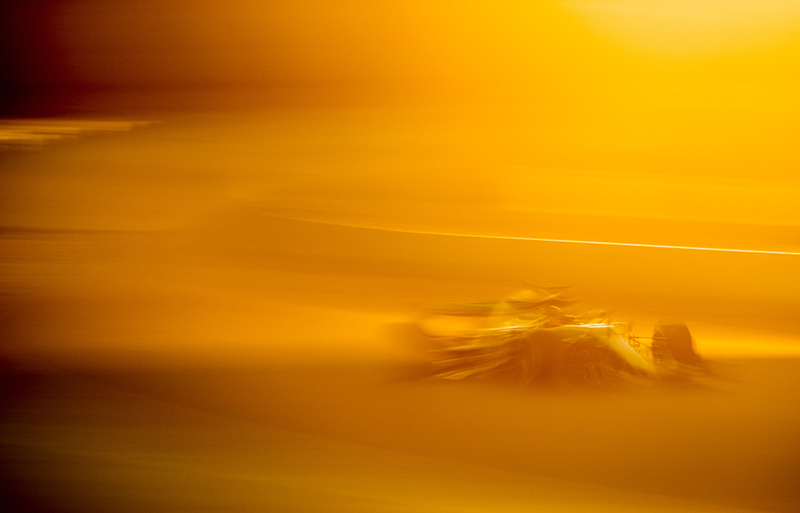 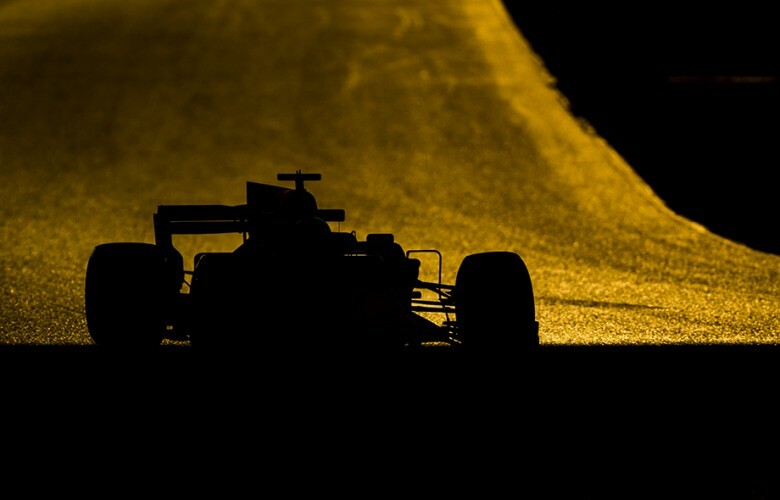 Nico Hulkenberg of Germany and Renault drives his R.S.17 during the pre-season Formula One testings at Circuit de Barcelona - Catalunya on February 27, 2017 in Montmelo, Spain. 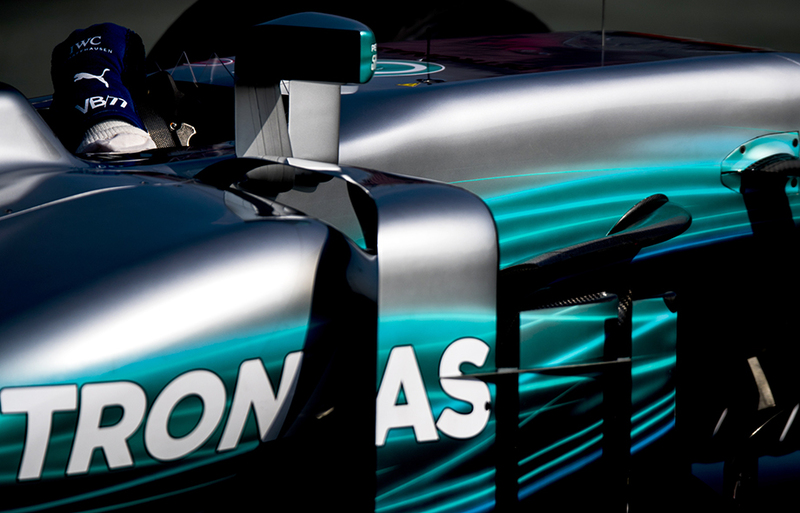 Lewis Hamilton of Great Britain and Mercedes AMG Petronas drives in W08 during the pre-season Formula One testings at Circuit de Barcelona - Catalunya on February 27, 2017 in Montmelo, Spain. A detail view of visual barriers is seen in front of the Red Bull Racing garage during the pre-season Formula One testings at Circuit de Barcelona - Catalunya on February 28, 2017 in Montmelo, Spain. 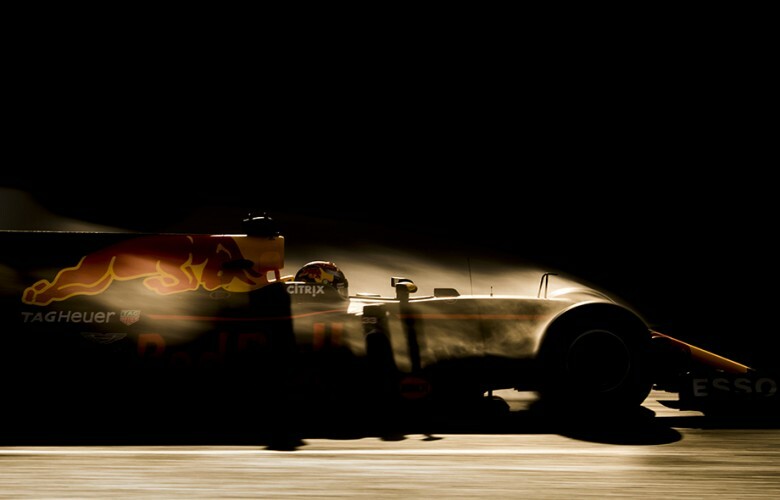 Max Verstappen of Netherlands and Red Bull Racing is pictured during the pre-season Formula One testings at Circuit de Barcelona - Catalunya on February 28, 2017 in Montmelo, Spain. 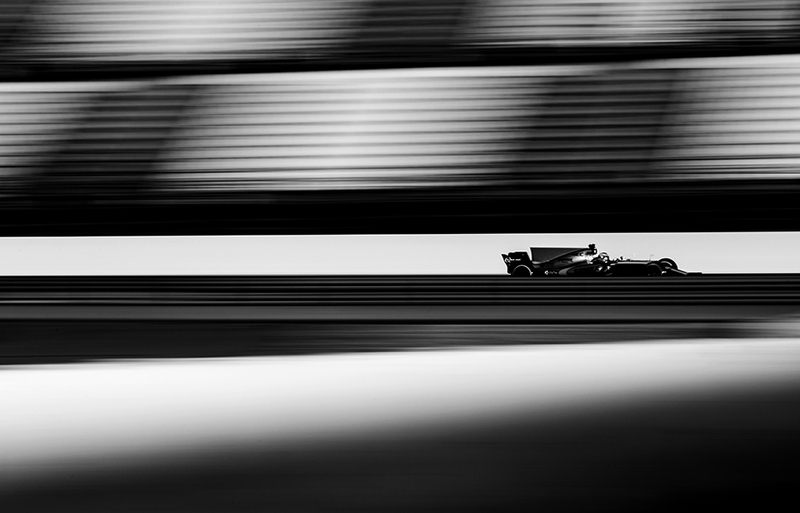 Max Verstappen of Netherlands and Red Bull Racing drives his RB13 during the pre-season Formula One testings at Circuit de Barcelona - Catalunya on February 28, 2017 in Montmelo, Spain. 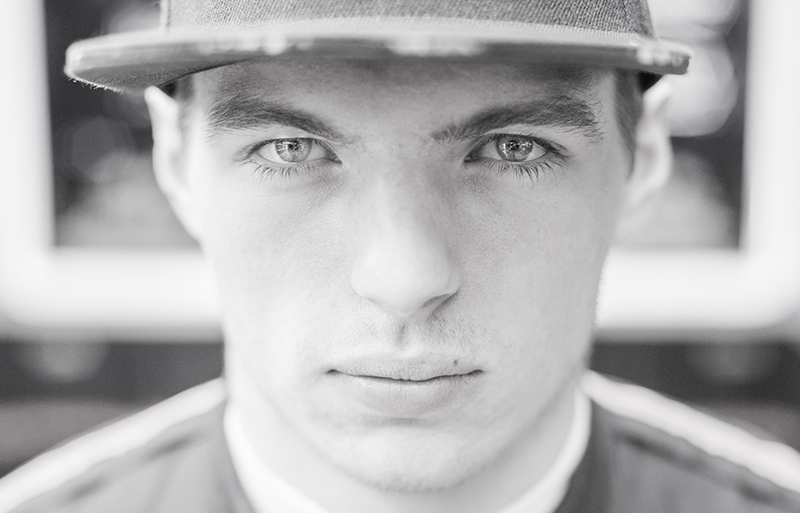 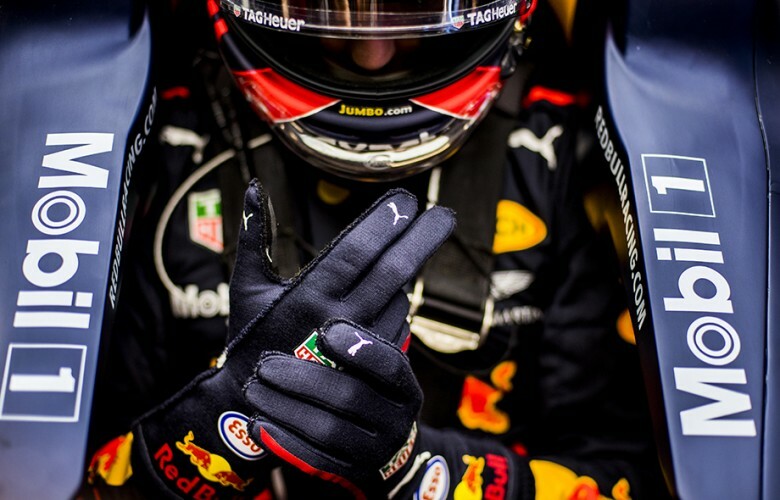 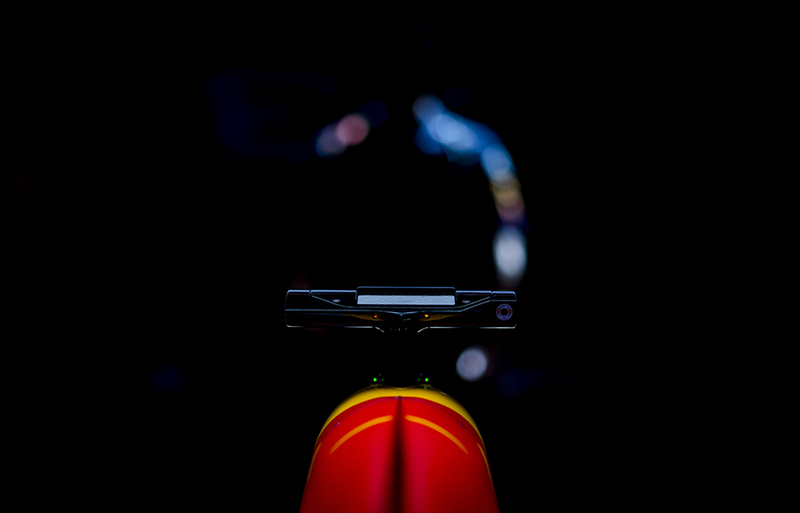 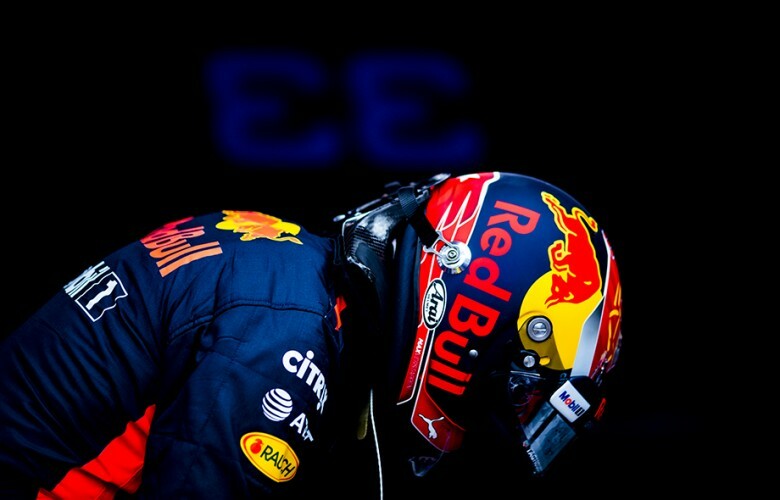 Max Verstappen of Netherlands and Red Bull Racing prepares inside the garage during the pre-season Formula One testings at Circuit de Barcelona - Catalunya on February 28, 2017 in Montmelo, Spain. Max Verstappen of Netherlands and Red Bull Racing prepares in the garage during the pre-season Formula One testings at Circuit de Barcelona - Catalunya on February 28, 2017 in Montmelo, Spain. Esteban Ocon of France and Sahara Force India drives his VJM10 during the pre-season Formula One testings at Circuit de Barcelona - Catalunya on February 28, 2017 in Montmelo, Spain. 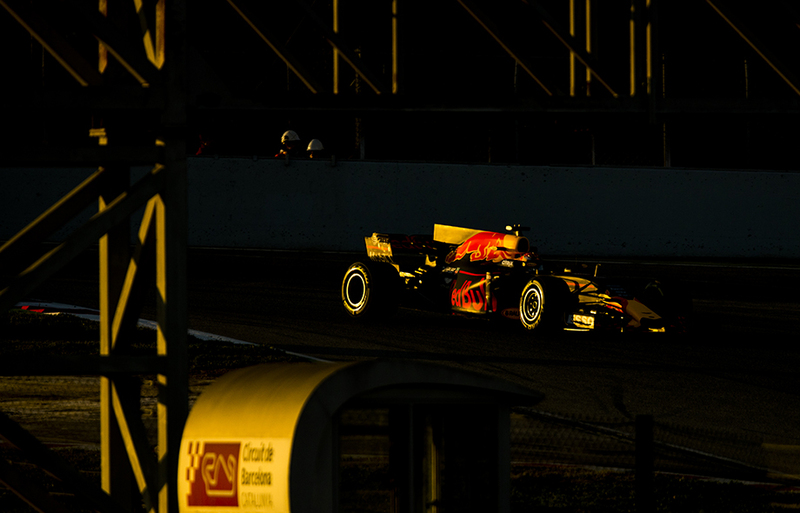 Max Verstappen of Netherlands and Red Bull Racing drives his RB13 during the pre-season Formula One testings at Circuit de Barcelona - Catalunya on March 02, 2017 in Montmelo, Spain. 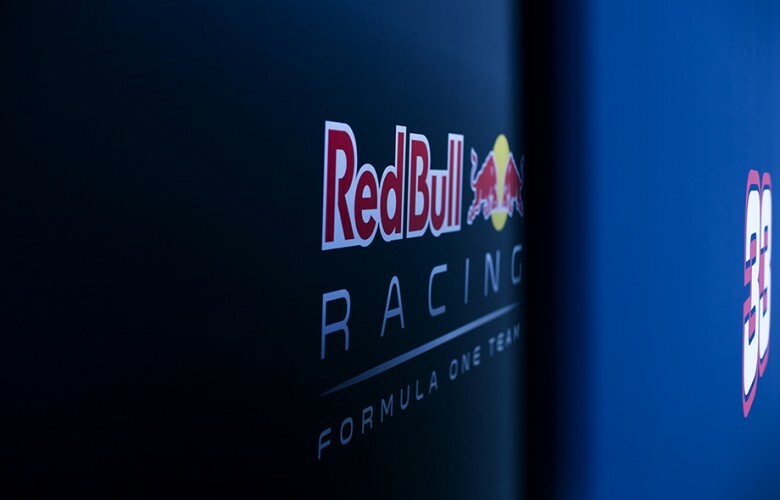 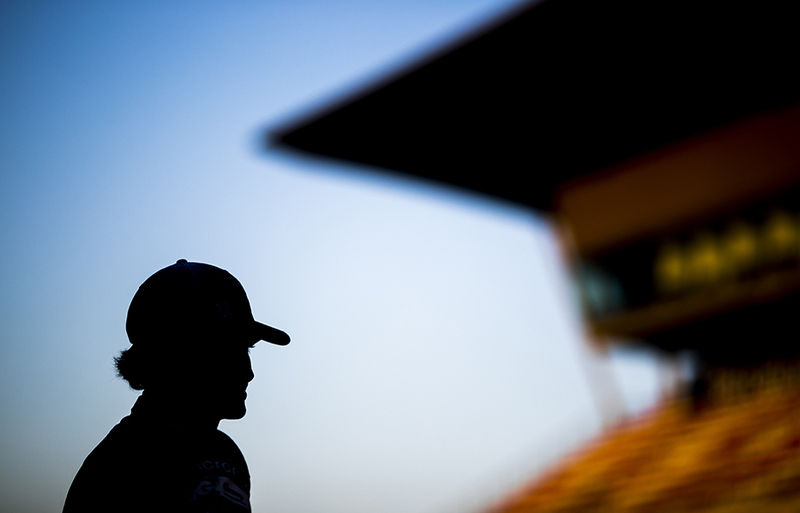 Red Bull Racing mechanic Lee Stevenson is pictured during the pre-season Formula One testings at Circuit de Barcelona - Catalunya on March 01, 2017 in Montmelo, Spain. 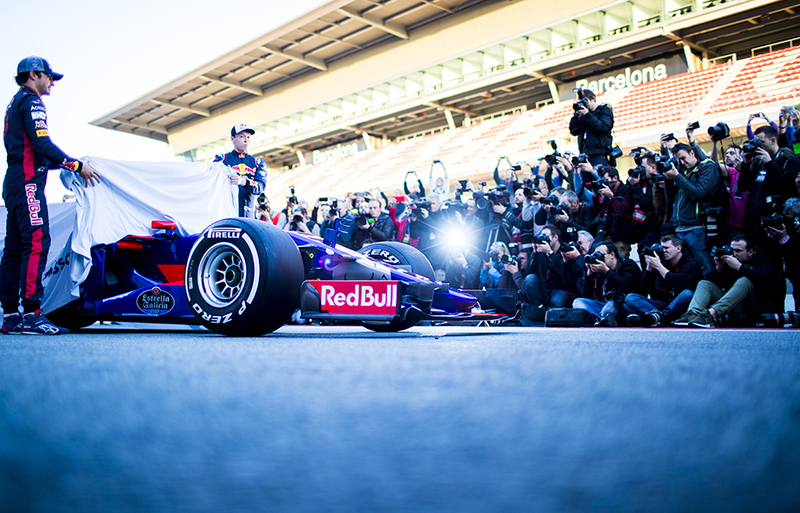 Daniil Kvyat of Russia and Scuderia Toro Rosso drives his STR12 during the pre-season Formula One testings at Circuit de Barcelona - Catalunya on February 28, 2017 in Montmelo, Spain. 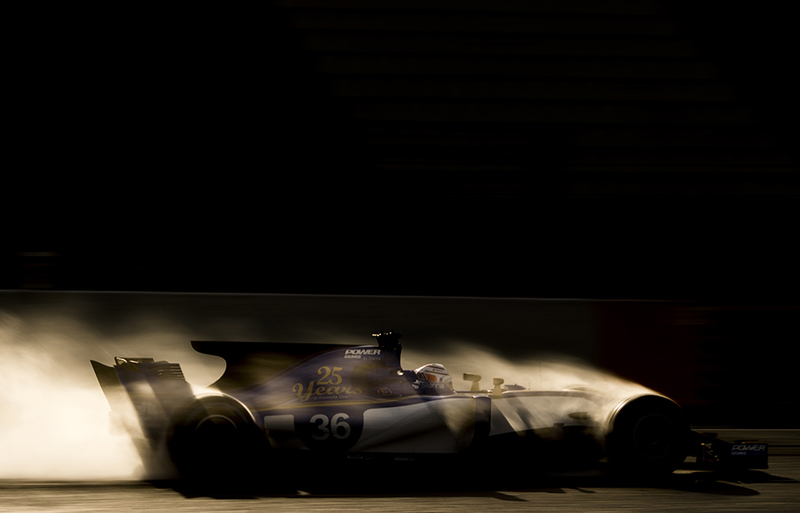 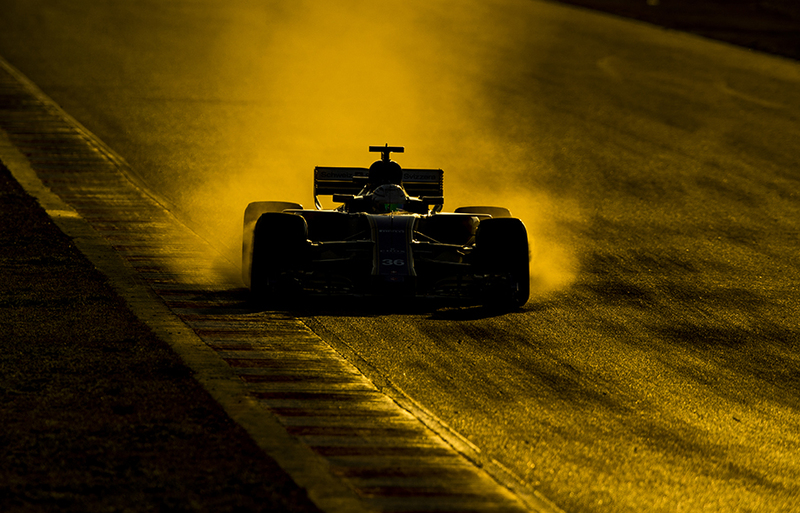 Antonio Giovinazzi of Italy and Sauber F1 Team drives his Sauber C36 Ferrariduring the pre-season Formula One testings at Circuit de Barcelona - Catalunya on March 02, 2017 in Montmelo, Spain. 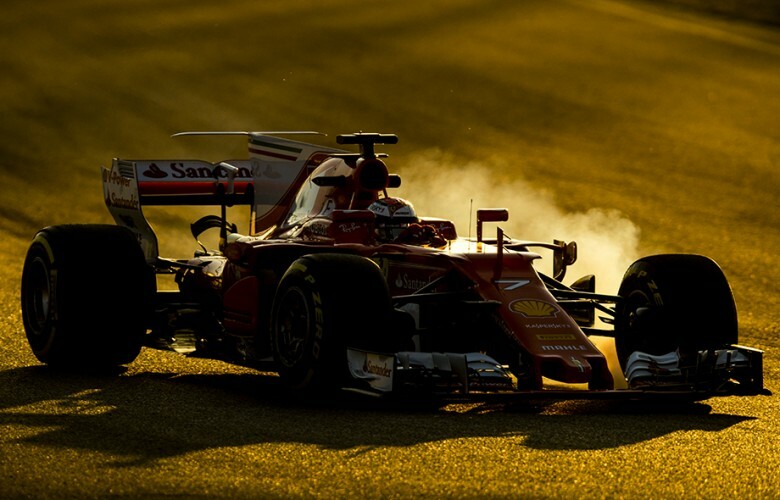 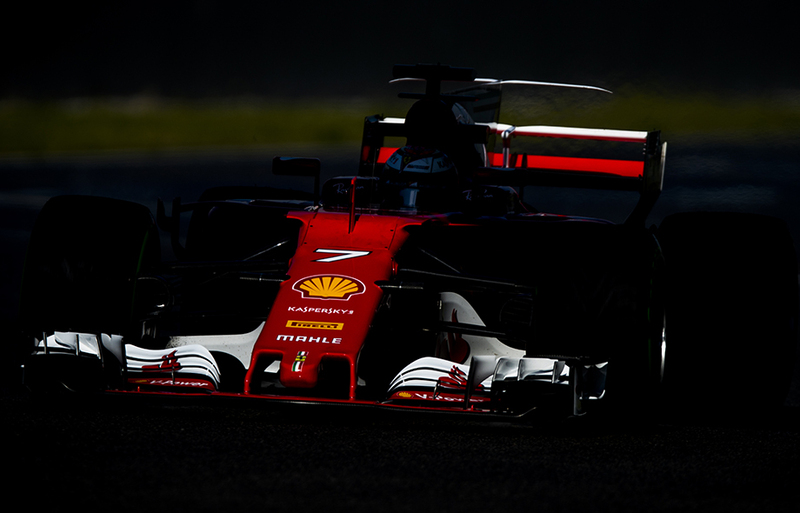 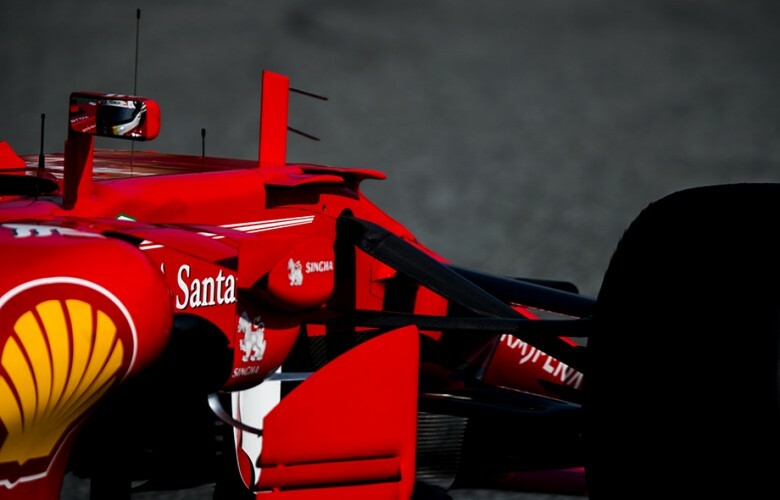 Kimi Raikkonen of Finland and Scuderia Ferrari drives his SF70H during the pre-season Formula One testings at Circuit de Barcelona - Catalunya on March 02, 2017 in Montmelo, Spain. Antonio Giovinazzi of Italy and Sauber F1 Team locks up his Sauber C36 Ferrari during the pre-season Formula One testings at Circuit de Barcelona - Catalunya on March 02, 2017 in Montmelo, Spain. 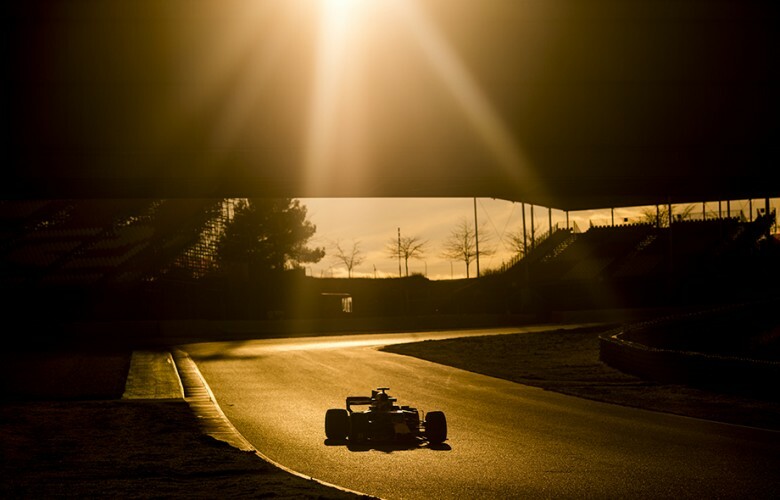 Lewis Hamilton of Great Britain and Mercedes AMG F1 in action during the pre-season Formula One testings at Circuit de Barcelona - Catalunya on March 10, 2017 in Montmelo, Spain. 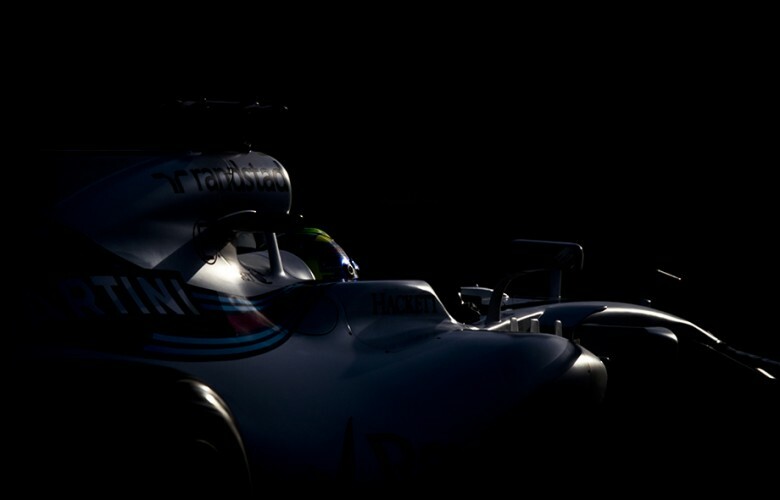 Felipe Massa of Brazil and Williams Martini Racing drives his FW40 during the pre-season Formula One testings at Circuit de Barcelona - Catalunya on March 07, 2017 in Montmelo, Spain.